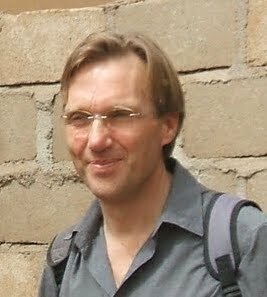 Complexity in aid: An interview (by Ben Ramalingam) with Jaap Pels | Agile KM for me… and you? This entry was posted in Complexity, Interview and tagged Aid on the edge of chaos, Ben Ramalingam, complexity, global development, Jaap Pels by Ewen Le Borgne. Bookmark the permalink.